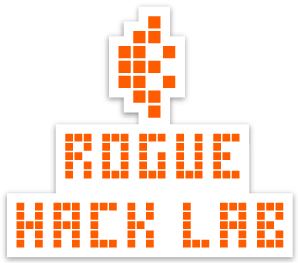 Rogue Hack Lab is is a community of makers with roots extending throughout Southern Oregon and around the world. Join us to share, create, collaborate, research, develop, mentor, cross-pollinate, play, and of course, learn. Many of us communicate on Slack. Join us to talk about what you're interested in. Become a member to show your continued support. Select Your Membership Option Supporter : $10.00 USD - monthly Starving Student Hacker : $15.00 USD - monthly Regular Hacker : $25.00 USD - monthly Regular Family Hackers : $40.00 USD - monthly Progress Driver : $60.00 USD - monthly Annual Supporter : $60.00 USD - yearly Any notes for us? Not interested in membership but still want to show your support? 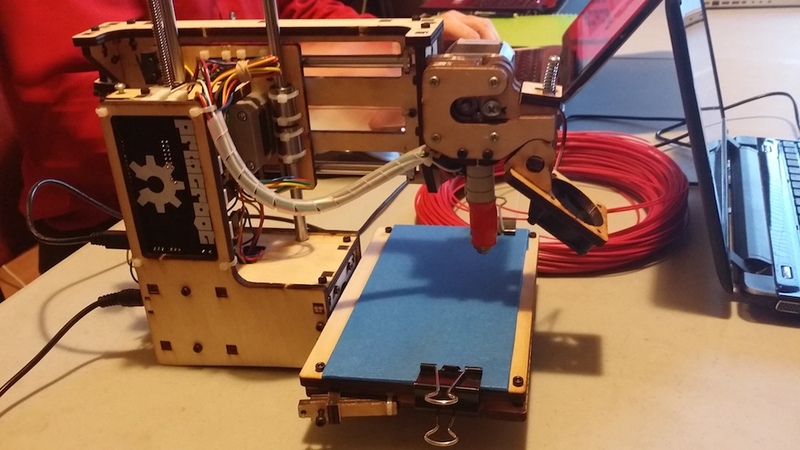 Many members of Rogue Hack Lab use and have built or use 3D printers. Collectively mastering this process is an ongoing project that we engage in at nearly every opportunity. 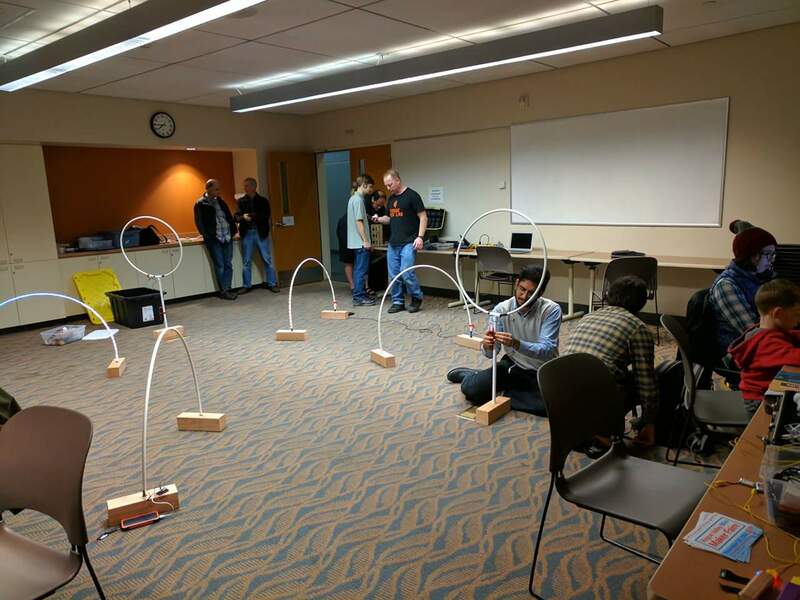 Test your hand at flying one of our mini drones through our custom built light up course. Think you have what it takes to compete? 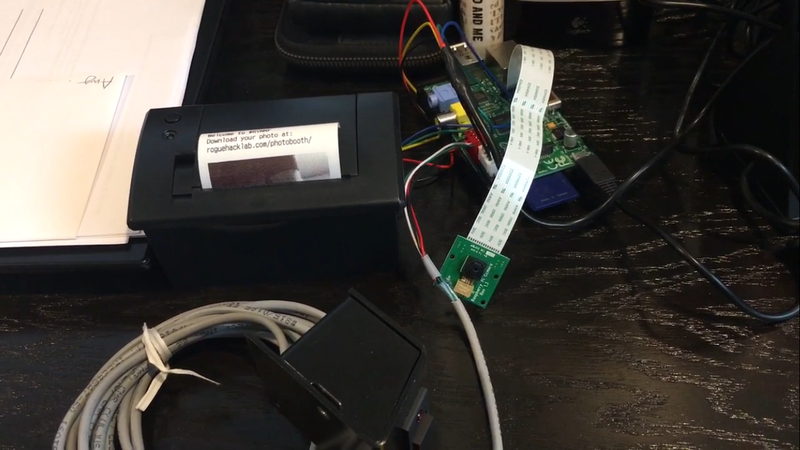 Using a RaspberryPi, camera module, thermal printer and a switch we created a photobooth that will take pictures, upload them to the internet and then allow participants to download the pictures later. 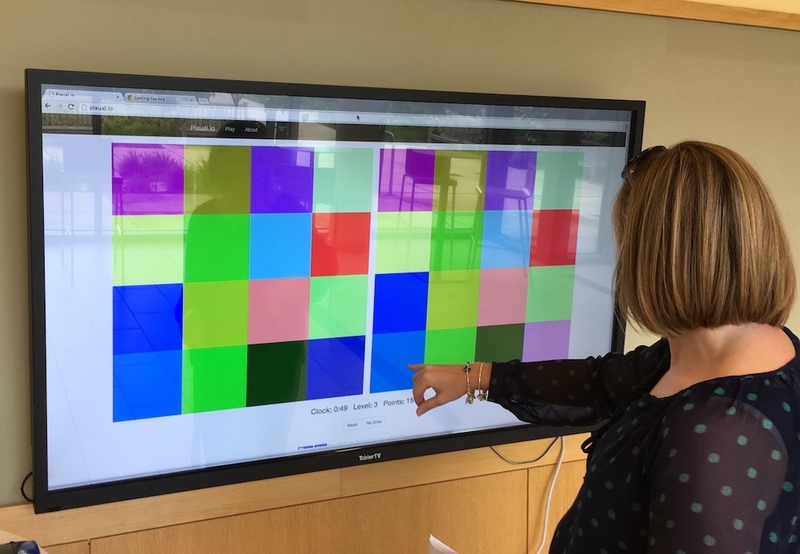 Created as part of the Global Game Jam 2016 the game is simple: Given two nearly identical square grids of pixels, the player must determine which single pixel is not identical between grids.